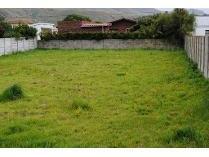 Come and build your dream home on this large level stand on the east side of sandbaai. The plot measures 833 m, walled on three sides. Sandbaai is a small suburb of hermanus, 5 km from the center town of hermanus. Sandbaai hosts the curro private school and the new whale coast mall which will open its doors end 2017. Sandbaai has a beach and small shops. The hemel & aarde village on route to the wine farms and restaurants are easy and quickly accessible. Berghof is breathtakingly beautiful. 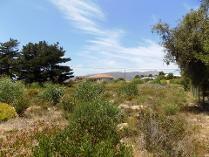 Located high, this plot offers amazing views of the ocean and coastline. Situated in the gated side of berghof, this pan handle stand is already enclosed. Berghof as a suburb of hermanus is well on its way to becoming a very exclusive development. 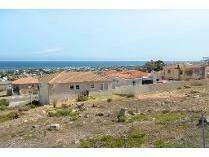 Sea views that stretch right across walker bay and a 180 view over onrus, sandbaai and vermont. The walled and gated estate is only a few minutes' drive to all amenities. For those who like playing golf, berghof is near to hermanus golf club and arabella golf estate in kleinmond. If you enjoy whale spotting, nature walks and mountain biking, hermanus and walker bay is the place to be! berghof hermanus is only a one hour drive from cape town international airport and less than two hours from cape town. Large plots like these are hard to come by. Almost double the size of a normal sandbaai plot. This sunny, large and level vacant stand is waiting for you to built your dream home on. Very well priced for the size the plot offers. Walking distance to the sea. Sandbaai is a small suburb of hermanus, 5 km from centre town of hermanus. Sandbaai hosts the the curro private school and the new whale coast mall. Sandbaai has a beach and small shops. The hemel & aarde village on route to the wine farms and restaurants are easy and quickly accessible. 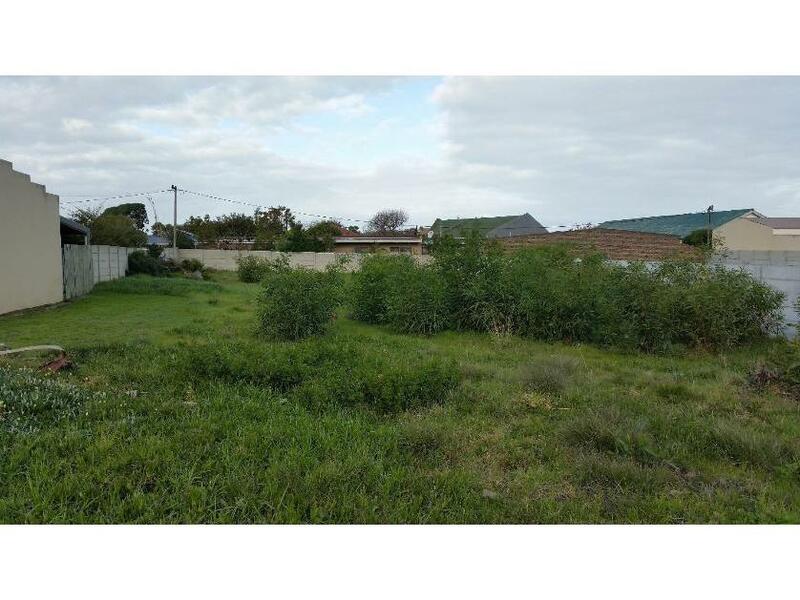 A slightly elevated plot in the favoured western corner of fisherhaven, a short walking distance to the lagoon where residents can still enjoy all the beautiful natural surroundings, which include the indigenous fynbos, animals and birdlife. The nearby lagoon offers access to many water sports and boating. It is also a popular fishing destination. This plot is walled on one side and fenced on the other side. Fisherhaven is a coastal resort village near to hermanus and 120km from cape town. 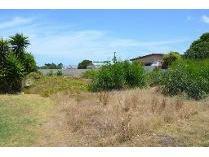 Situated along the bot river lagoon, many plots and homes can still be purchased at reasonable prices. It is largely undeveloped and prices are still excellent value at present, be sure to consider investing in this area, before they catch up with surrounding estates and properties…… change your lifestyle and enjoy living with nature! Fisherhaven is fast becoming a sought after area to invest in. This decent size vacant land is level and ready to build on with a slight slope towards the road and beautiful country views. This plot is located in the best area of the village. Fisherhaven is a small coastal village 15 minutes away from hermanus and about an hour’s easy drive to cape town. Weekends away is then very much possible to enjoy your favourite lifestyle from just relaxing in a quiet birdlike setting surrounded by beautiful mountains inhaling the clean air which is scented by the natural fynbos in the area. Joint mandate: level stand measuring 773m, built up area. Walled on 2 boundaries. This stand awaits a new owner, who will build a dream home for the family. Correctly placed on the stand, this home will be filled with sunshine. Near schools, mall, and r43 for easy access to the aiport. Owner open to accept offers. Do not delay, give me a call! sandbaai, a relaxed sea side village close to hermanus, is situated about 120 km from cape town, placing it within easy reach for a weekend break away. It lies at the entrance to the hemel-en-aarde valley and provides easy access to the local wine route, fine restaurants, galleries, studios, shops, the hermanuspietersfontein saturday food market and don't forget the curro private school and the whale coast mall. Sole mandate - situated within walking distance to the new whale coast mall. Beautiful mountain views. 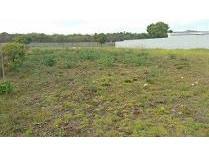 Build your dream home on this plot. Ideal for investor or first home buyer. This vacant stand is walled on three sides. Sandbaai, a relaxed sea side village close to hermanus, is situated about 120 km from cape town, placing it within easy reach for a weekend break away. It lies at the entrance to the hemel-en-aarde valley and provides easy access to the local wine route, fine restaurants, galleries, studios, shops, the hermanuspietersfontein saturday food market and don't forget the curro private school. Views as far as the eye can see. This large 1350m pan handle stand in upper berghof has breathtaking views. Build your dream home and watch the sunset over the sea! 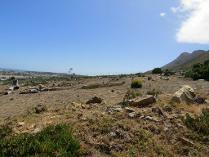 berghof as a suburb of hermanus is well on its way to becoming a very exclusive development. 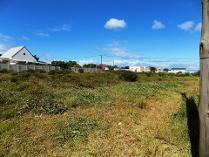 Sea views that stretch right across walker bay and a 180 view over onrus, sandbaai and vermont. The walled and gated estate is only a few minutes' drive to all amenities. For those who like playing golf, berghof is near to hermanus golf club and arabella golf estate in kleinmond. If you enjoy whale spotting, nature walks and mountain biking, hermanus and walker bay is the place to be! berghof hermanus is only an one hours’ drive from cape town international airport and less than two hours from cape town. This vacant stand measures 510m and is priced to sell. With a little bit of imagination, you can plan a double storey house which will maximise your views. Overlooking the ocean, own your own piece of paradise! berghof as a suburb of hermanus is well on its way to becoming a very exclusive development. 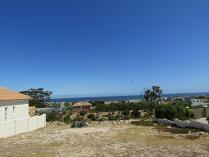 Sea views that stretch right across walker bay and a 180 view over onrus, sandbaai and vermont. The walled and gated estate is only a few minutes' drive to all amenities. For those who like playing golf, berghof is near to hermanus golf club and arabella golf estate in kleinmond. If you enjoy whale spotting, nature walks and mountain biking, hermanus and walker bay is the place to be! berghof hermanus is only a one hour drive from cape town international airport and less than two hours from cape town.